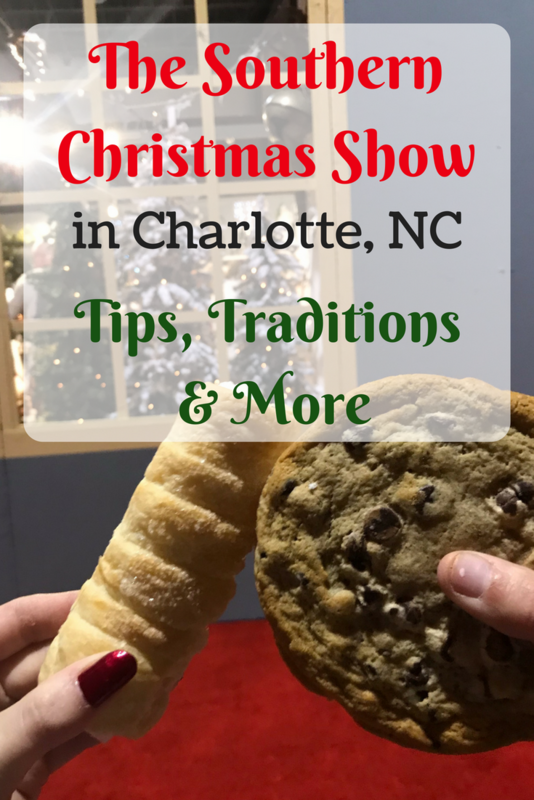 For as long as I can remember, my mother, sister and I have made one of our holiday traditions attending the Southern Christmas Show. Before that, my mom and her mom went to the Christmas show together. 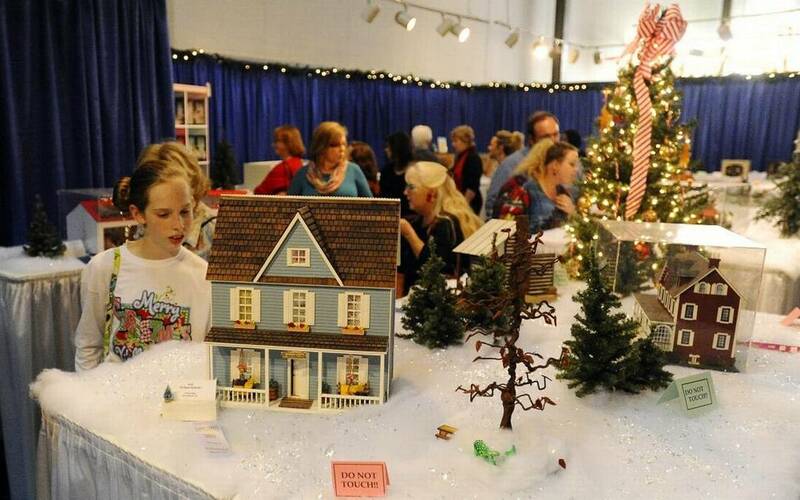 Our family is not alone in this tradition – nearly all my friends from this area also attend yearly. The crowds have grown and the vendor list has changed over the years, but the excitement remains. Thankfully, many Christmas Show favorites are still around from my childhood. 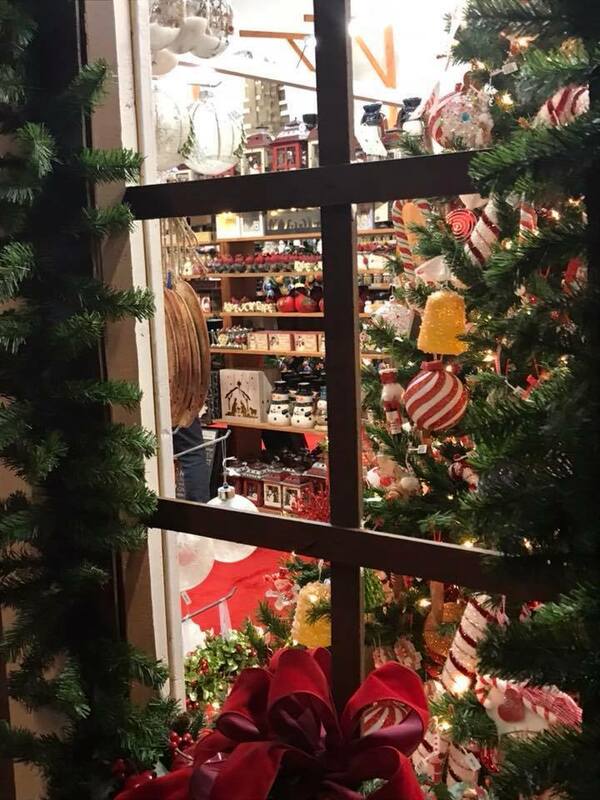 The Doll House Room in Enchanted Village, beautifully decorated Christmas trees on Christmas tree lane and apple strudels are just a few of the things we always look forward to. 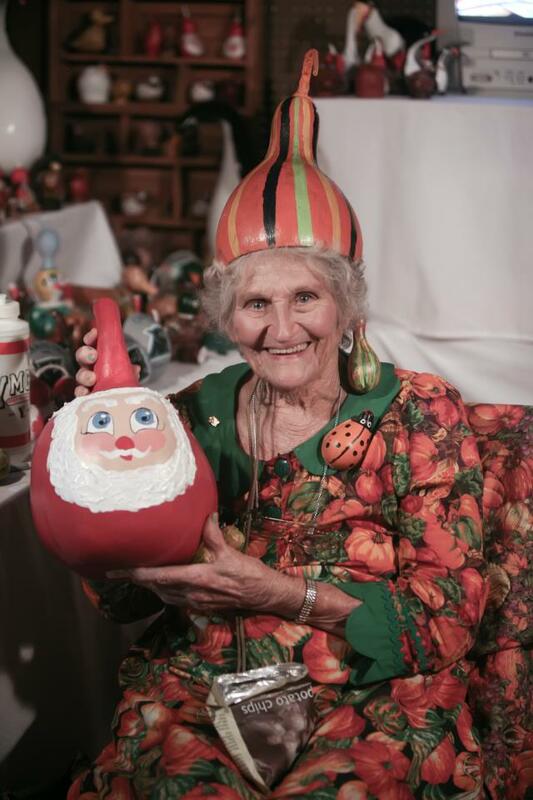 We also have wonderful memories of vendors we miss too, such as The Original Gourd Lady. As you walk into the show, you will be in the design awards area. 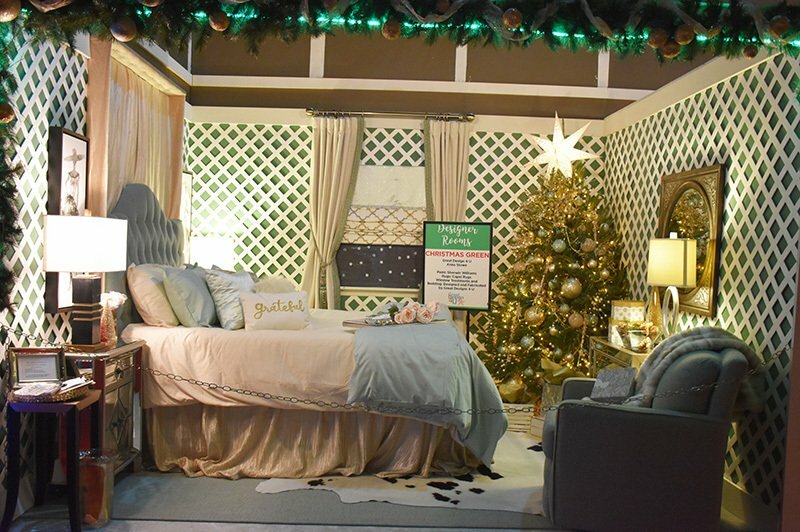 Decked out Christmas trees and showrooms decorated by local designers will get you in the holiday mood! Perhaps our favorite part of the show, the Doll House Room is such a magical experience. The incredible detail of doll house artists will blow your mind. Be prepared for close quarters due to the popularity of this exhibit! 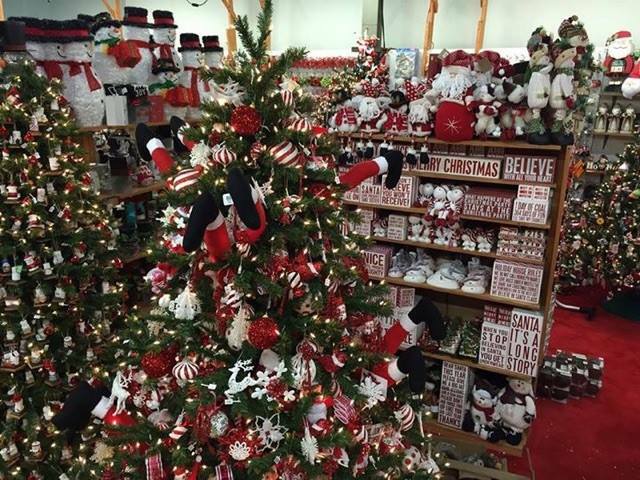 If you are looking for a specific ornament for someone, Christmas Mouse is the place to be! From musical instruments to sports teams, there is probably an ornament at this store. We always spend way too much in this store. Be sure and check for signs near the register for any ornament specials going on. This store stays very crowded! 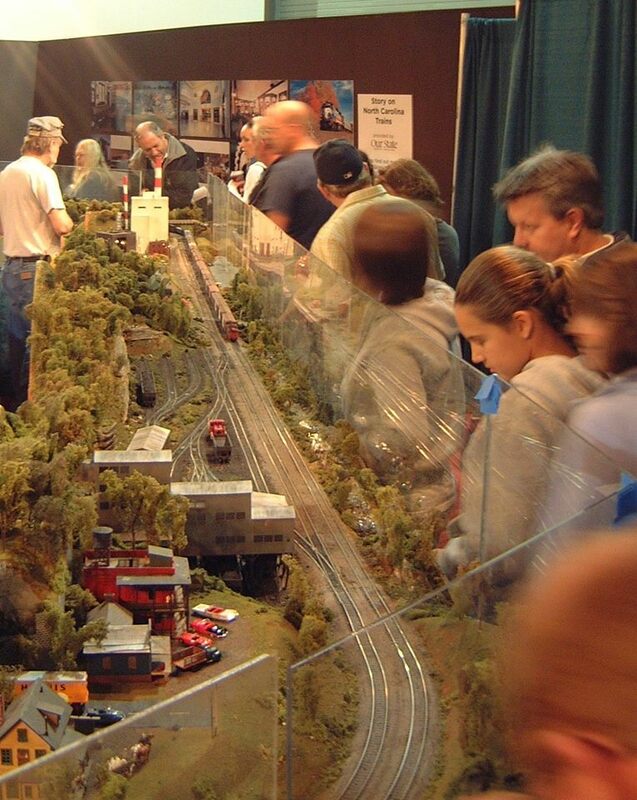 We are always so excited to see the miniature trains in the little train village. This is definitely a fun spot for all ages! When you go down the ramp to get to the food vendors, you can already smell the deliciousness. 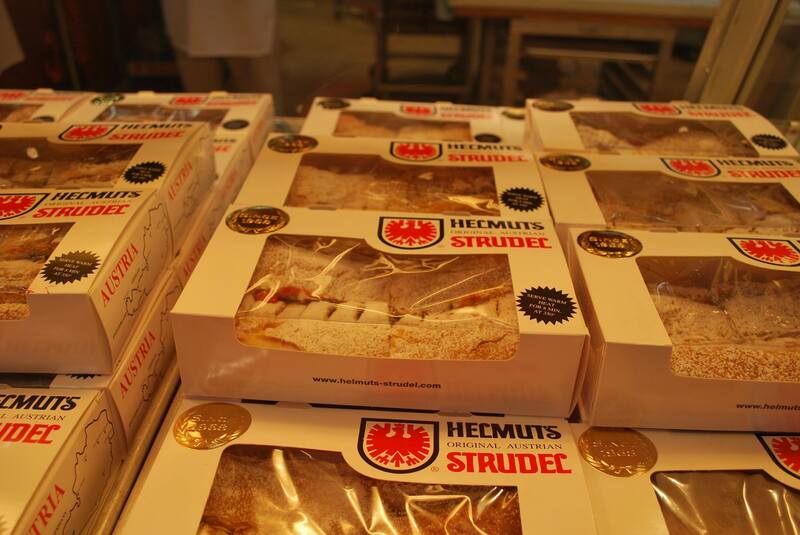 Apple strudels are a food staple for us every year! We just can’t get enough. 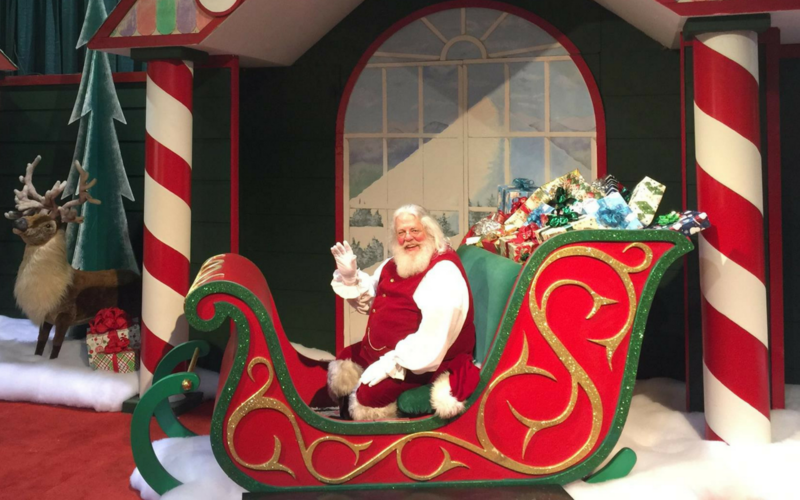 The best deal on Southern Christmas Show tickets is at Harris Teeter. Pay $9.50 per adult ticket when you use your VIC card at participating Harris Teeter stores. Even if your store is not on the list, your store may have tickets available. The Belmont, NC Harris Teeter is not on the list but they do have tickets. You can also get the $9.50 price if you are with a group of 20 or more. The next best price on tickets is with advance online purchase at $10 per adult ticket. Tickets are $12 at the door for adults, $3 for children 6-12 and free for children under 5. Practical Answer: I recommend comfortable clothes because there is a lot of walking if you want to see all of the vendors. After walking around in the crowds, the temperature tends to run kind of high. Some spots can be chilly though, such as eating areas. Layers are the best way to prepare for the changing temperatures. Alternative Answer: Many people wear very festive clothing – you may be surprised at some of the fun outfits you see! You might even get awarded for your festive outfit from an undercover elf! 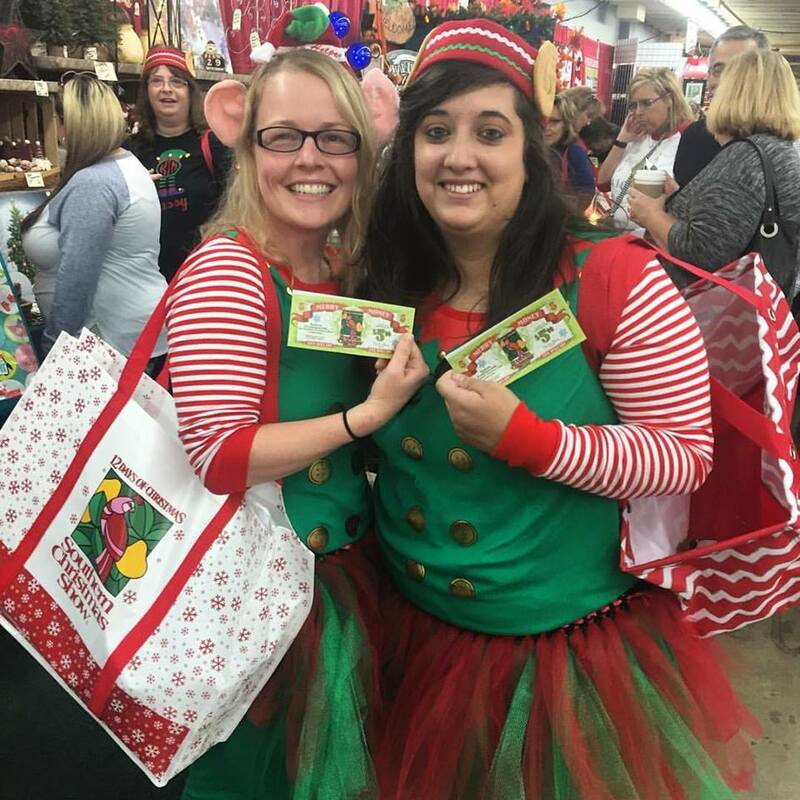 Undercover elves award $5 gift certificates to be used anywhere in the show to some lucky shoppers! Have you ever been awarded this honor? All I can say is be prepared to search. There is a drop off area, but finding a close spot is difficult. Parking is $8 cash only, or you can pay $18 for valet parking when available. See more information here. 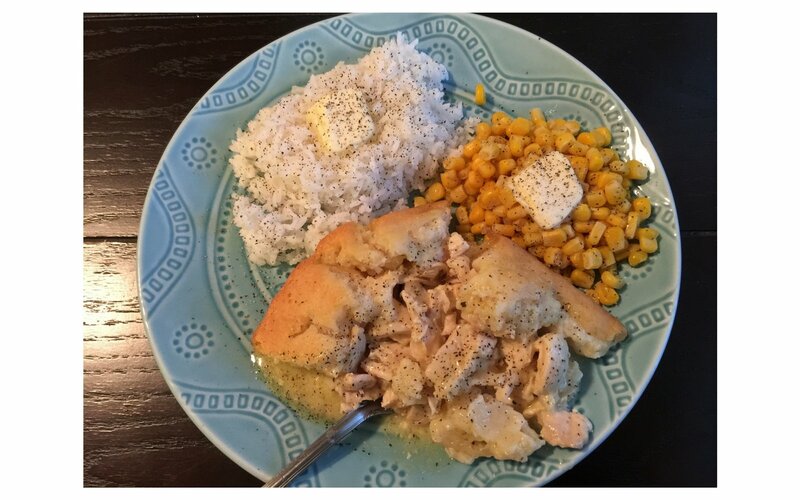 Is this a tradition for your family or friends? Please share in the comments!